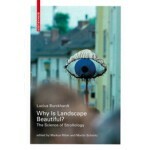 The book 'Why is Landscape Beautiful?' introduces the basics of the science of strollology; the alternative perception of urban space and the landscape surrounding us. Lucius Burckhardt (1925-2003) taught architectural theory at Kassel University and, in the 1980s, coined the term "Promenadology"or the science of Strollology and developed this into a complex and far-sighted planning and design discipline. Given the fact that 'the landscape' as an idea only exists in our heads, Burckhardt's writings (and drawings) are not so much concerned with beautiful vistas, but focus instead on the multi-faceted interaction a simple walk-taker has with his environment. To those who observe the environment with their eyes wide open, interesting questions will arise again and again; for example, why "city" and "country" can no longer be separated so easily in the face of progressive urbanization. Or why we consider a viaduct to be beautiful, but a nuclear power station an intrusion. And also, why gardens are works of art and should therefore be appraised as such. 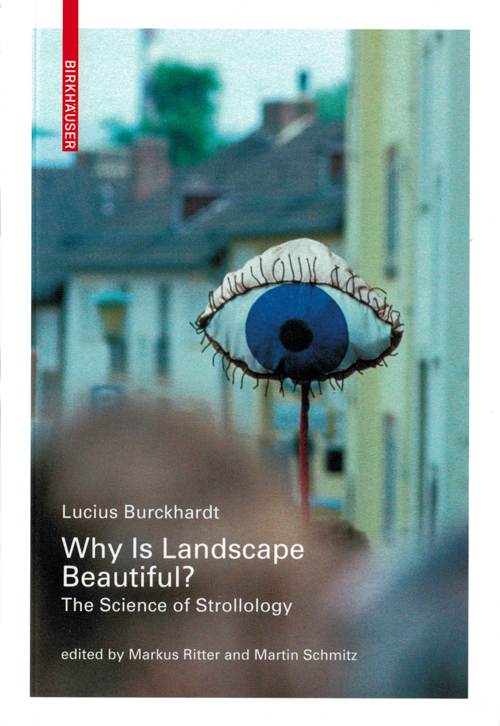 This book 'Why is Landscape Beautiful? The Science of Strollology' contains 28 texts by the design and planning critic, for the first time in English, with the focus on landscapes, gardens as an art form and the science of strollology.